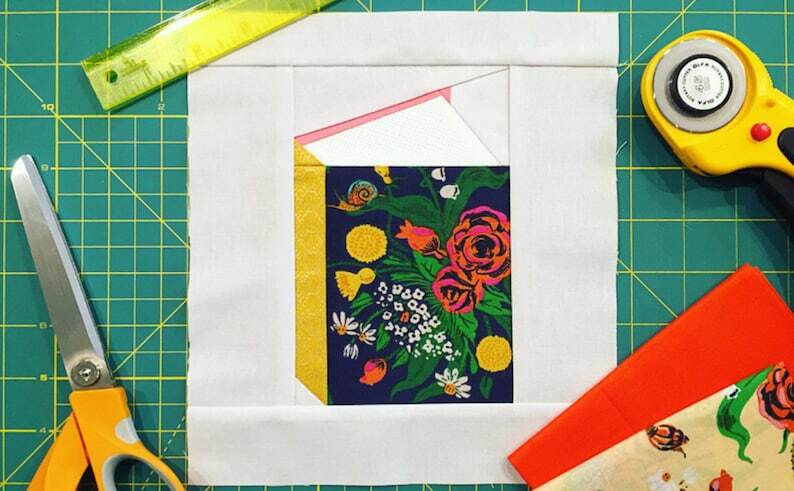 Create your own "library" with this fun and easy book pattern! This foundation paper pieced pattern includes templates and assembly instructions to make an (approx.) 4" x 6.5" book block, excluding borders. Personal sewing tips are also included. Tutorial of how to foundation paper piece is not included. This is such a super darling pattern! Easy to understand. A fun pattern as well! Thanks! I accept payment through PayPal, credit card, and Etsy gift cards.